Medical imaging at the molecular and cellular levels will permit diagnosis before symptoms appear and provide individualized, genomic-based therapy with pinpoint accuracy. Surgery of the future will be bloodless, painless, and non-invasive. It will be powered by medical imaging systems that focus on the disease and unleash energy therapy to destroy the target, but preserve healthy tissue. Advances in information technologies and digital imaging will offer clinicians new ways to capture and utilize images — some in 3-D, some in real-time, some beamed directly from inside the patient. 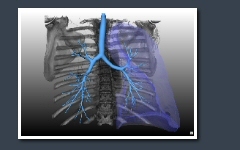 This repository is dedicated to share information with those who are involved in medical imaging and volume rendering solely as a convenience. 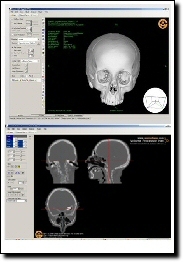 This section provides information and links on Dicom3 standard, and on its software iplementations. The topics covered include links to Dicom standard, additional information, explanations, software, free viewers, COM libraries and many more. Volume Processor .Net is a medical imaging and analysis software coded under Visual Basic.Net platform and authored by Cengiz Çelebi. 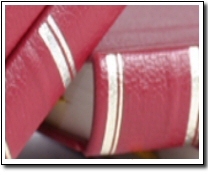 The development of the software is an ongoing research activity and is supported by Assis.Prof.Dr. Ulus Çevik from Cukurova University and by Assis.Prof.Dr. İbrahim Erkutlu from The University of Gaziantep. Our dataset library combines most of the 2 and 3 dimensional datasets available from various resources on the internet in a single page with multiple file formats. 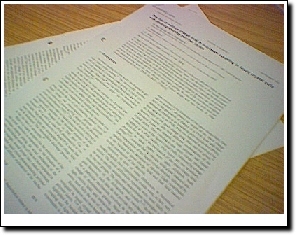 A library of links to papers and a collection of related information links.